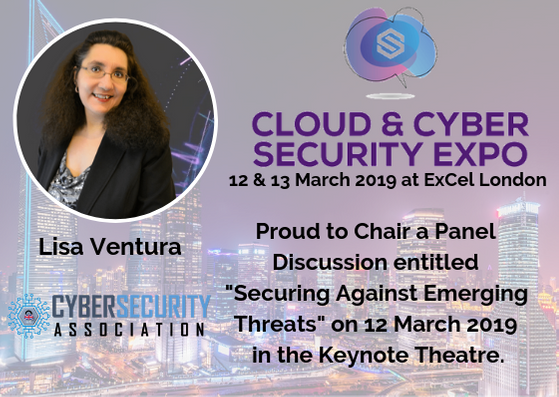 Lisa Ventura is in high demand as a keynote speaker, moderator/Chair of panel discussions and to be interviewed in her capacity as CEO & Founder of the UK Cyber Security Association. She can often be found at various cyber security, technology and business events/conferences, writing and blogging events. Below is Lisa’s calendar of appearances. 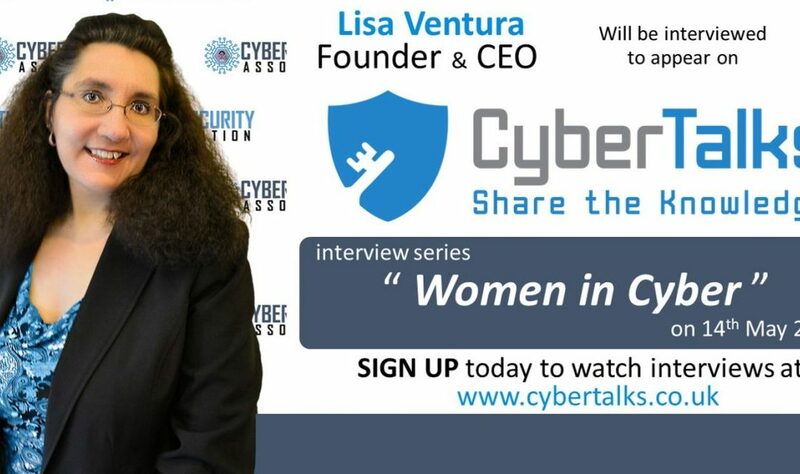 If you would like to book Lisa to speak at your event or to Chair/moderate a panel, or if you have an event you would like to invite her to, please email lisa@lisaventura.co.uk.